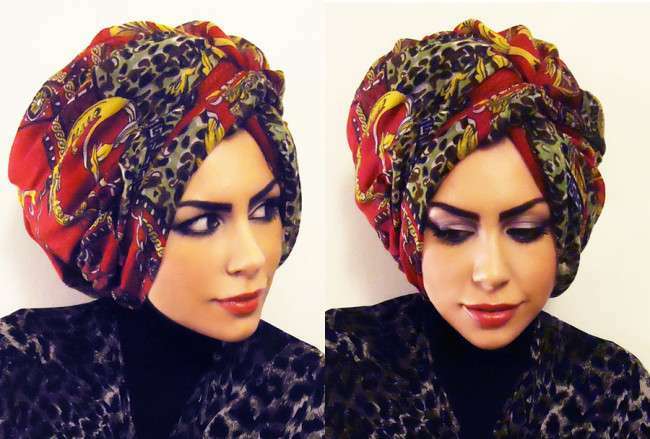 How to Decorate Your Hijab with Accessories? 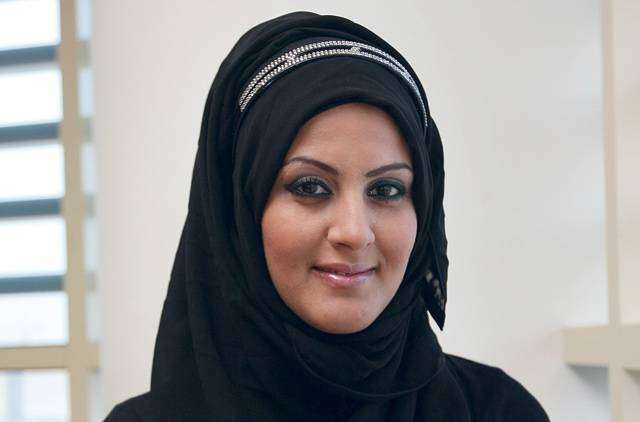 Hijabs decorated with bows are very famous among ladies. 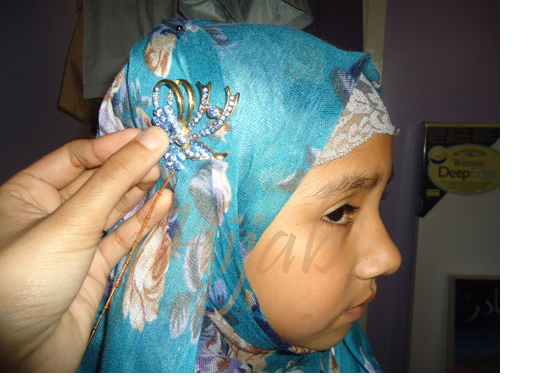 Girls love to wear Hijabs decorated with colorful bows for casual wear. However for evening parties delicate bows with deliberate insertion of crystals are uniquely designed to give ladies alluring look. Handmade bows with polka dots are mostly paired by ladies with simple hijab and polka-dot monochrome tops for classy look. Headbands are comparatively more popular among ladies than bows. 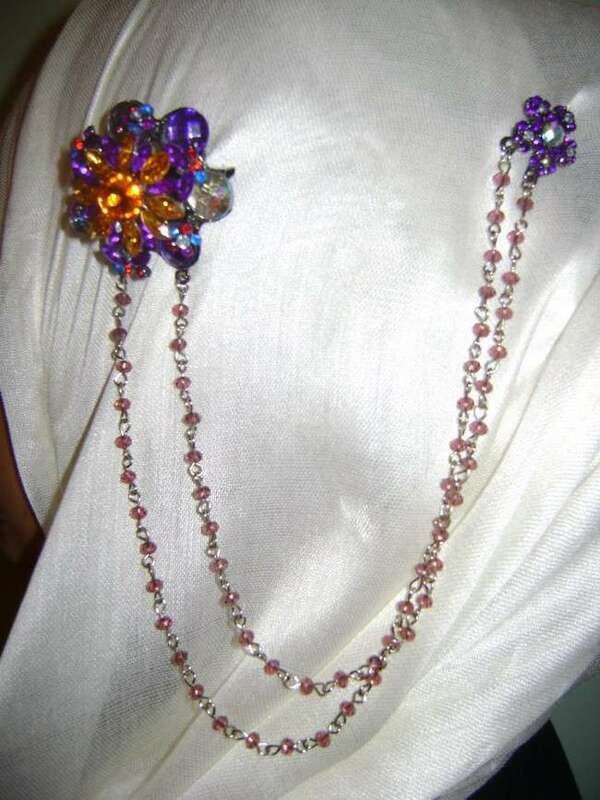 Headbands of attractive styles and designs are available in markets to grab attention of ladies. Headbands decorated with ribbons, laces or floral prints are preferable choice of ladies working in offices and for casual wear. 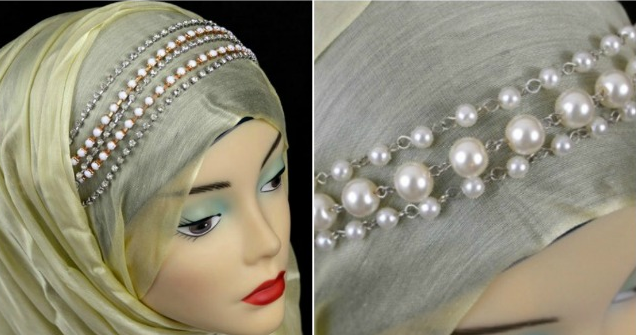 However Hijabs decorated with headbands made of pearls or stones are designed for party wear. 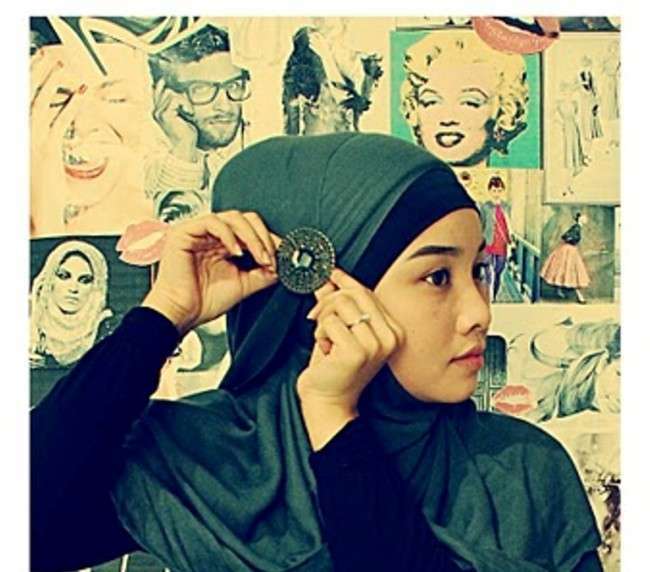 Brooches are basically designed to pin your Hijabs. However latest brooches comprises of elegant brooches with insertion of colorful beads which are designed into different shapes to give Hijabs graceful look. 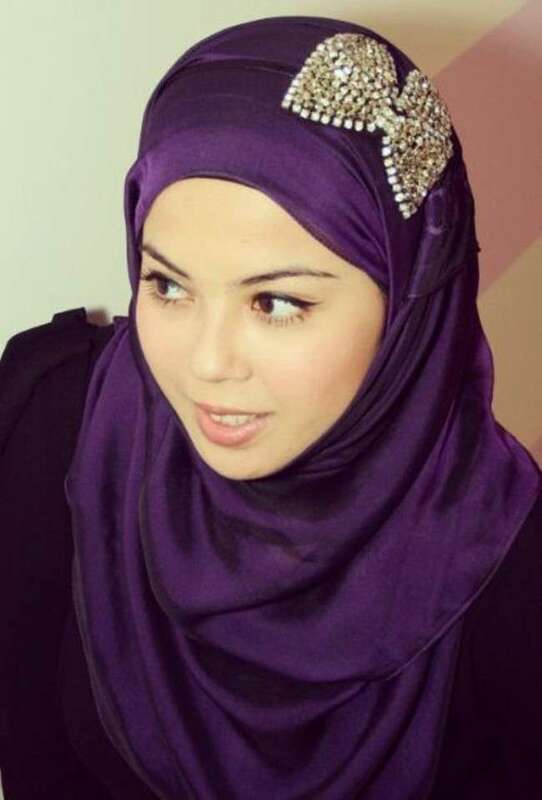 Hijabs decorated with Tassels are also included in fashion. Printed Hijabs with simple tassels of different colors are greatly appreciated by ladies. For parties simple colorful Hijabs of silk embellished with exclusive tassels are key fashion trend. In end I want to recommend ladies to do try stylish Hijab decorated with delicate accessories that give you classy and trendy look.